Microsoft will release two major Windows 10 updates code name Redstone 2 and Redstone 3 in 2017. The company is also planning Redstone 4 update for 2018. 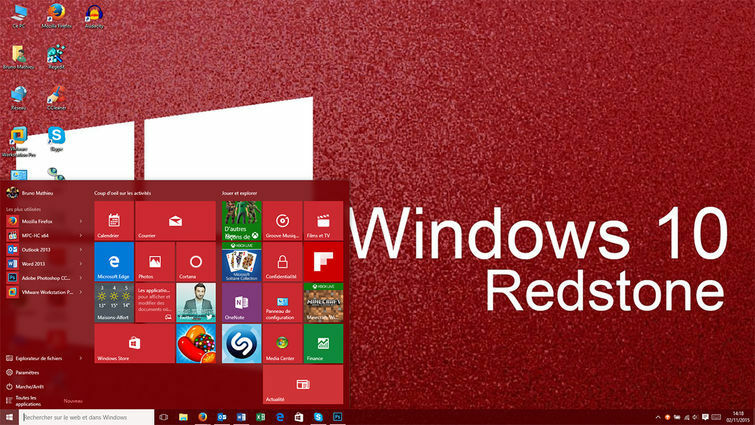 Previously, Microsoft released two major updates for Windows 10 named as Threshold 2 (Build 10586) and Anniversary Update (Redstone 1), which was released on August 2, 2016. Recently, Microsoft announced that the Redstone 2 will be called Creators update. Windows 10 Creators Update will bring new 3D creativity to Windows PCs. The Creators Update will include many new features including all new Paint 3D, which is currently in preview and available for Insiders. The Creators Update will include other new features like MyPeople, improved Action Center, Beam integration, Edge browser improvements, Windows Holographic support and much more. The update will also bring improvements for gaming. Microsoft is currently delivering Creators Update Insider Preview builds to insider members. You can check out the full list of features here. Microsoft is targeting March 2017 release for Creators update and November 2017 for Redstone 3. Microsoft Windows 10 Redstone 4 update will come in mid-2018.